We believe that Christ is on every page of Scripture. 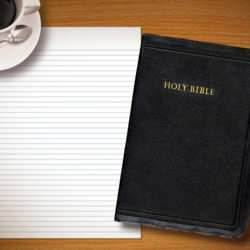 We believe that the word of God, the Bible, always points in His direction. The strongest opponent to the types of sermons that Clowney called for would be sermons that settle for merely exhorting listeners to moral behavior (“Be like Joseph! Don’t be like Saul! Be like Barnabas! Don’t be like Judas!) Without connecting those behaviors to the gospel and to Christ, they remain palatable to moralistic, non-Christian ears. It is easy to settle for less than what Clowney calls us to in our preaching ministries. 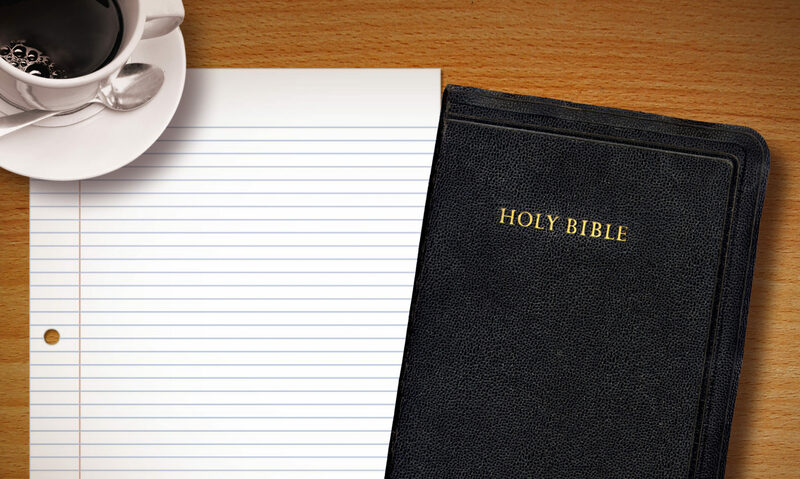 Because the Bible contains moral exhortations, a preacher may be tempted to stop there. And if the text calls for us to perform some type of moral behavior, then of course we should preach that. But we dare not stop there. Remember: this is the Progress Project. I look back on sermons I have preached and have painfully come to realize that, while I always preached the principles taught in the Bible, at times I failed to preach Christ, except maybe as a tag-on at the conclusion. I’m taking the Clowney quote seriously these days and seeking to make sure my sermon this Sunday takes into account the full drama of Christ’s redemption. Perhaps you might want to re-read some of your old sermons, especially ones from the Old Testament, and ask yourself, “Did I preach Christ from this sermon?” Remember that mentioning Christ and preaching Christ are not always the same thing.